The Un-lacquered Brass finish is raw brass that is polished and left un-lacquered to allow for natural darkening with time. The surface can also be darkened by soaking briefly in a brass aging solution then rubbed to achieve a particular patina. The finish can then be preserved with a lacquer or wax coating. 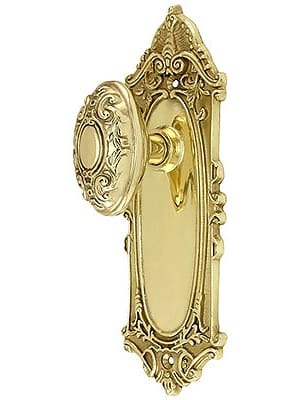 Common finish codes for un-lacquered brass are 3NL, UL, UN and 605NL.